You are viewing the lite version of the site, click here for the full experience. 6 / Are You There? 10 / Who Is At The Helm? ©2014 Independent Television Service (ITVS). All rights reserved. 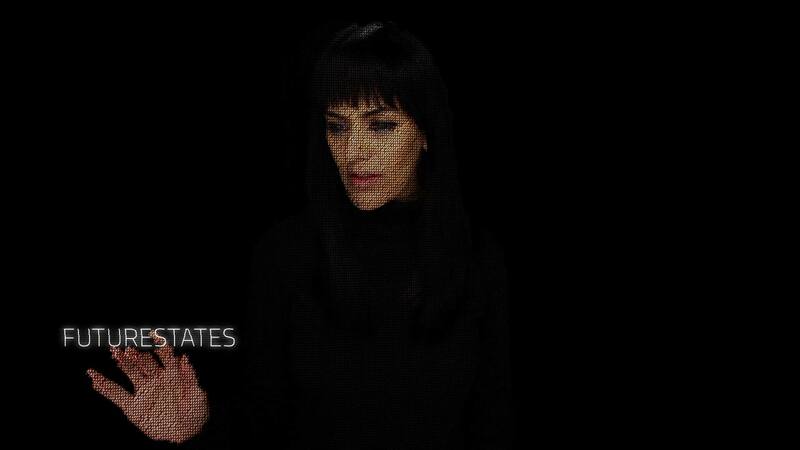 FUTURESTATES® is the registered trademark of Independent Television Service, Inc.